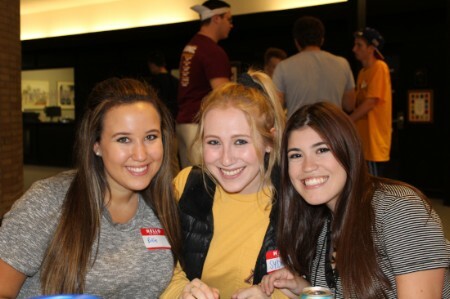 Students from all local campuses are welcome to serve as a Hillel ambassador, and there are several internships and leaderships available on a semesterly and yearly basis. At Hillel we are proud of our student leaders. Not only are they responsible for creating a wealth of student programming during the school year, they also frequently lead Friday night services at Hillel, do incredible outreach work, and go on to become community leaders off campus. If you’re a student interested in learning what leadership opportunities are available at Hillel, please send an email to Neil at neil@mnhillel.org. The Hillel Student Leadership Team, both staff and students, are here to help you get connected!